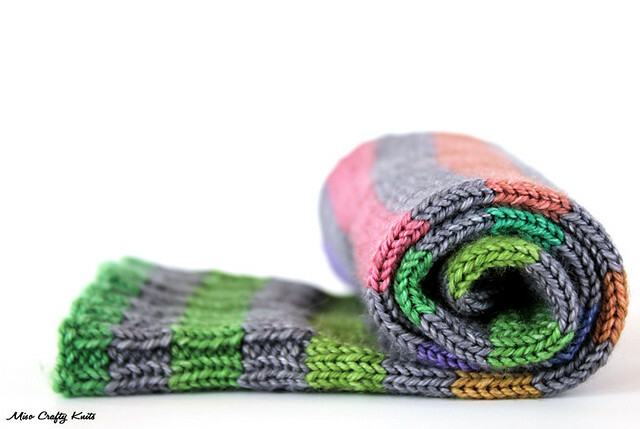 Miso Crafty Knits: CaterpillarGreen Yarns Giveaway :: Winner!! CaterpillarGreen Yarns Giveaway :: Winner!! 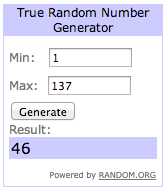 Silly me completely forgot that Canada Day (July 1st) fell on the day after the end of the CaterpillarGreen Yarns giveaway, so I was unable to pick the winner until the day after, and then I completely forgot to announce the winner! Until now, that is. First off, a massive thank you to all who entered the giveaway!! I loved reading everyone's choices, and yes...it was very cruel of me to ask you to pick only one favourite! Trust me, even I had a hard time picking just one. I simply cannot wait until August when the fibre community of Victoria gets together for the annual Fibrations event in which CaterpillarGreen Yarns will be a vendor at! I have exactly 44 days to decide which colourways to snag...eep! It's going to be tough! Tracey, I'll be contacting you shortly about your fabulous prize! I wish I was able to pick everyone as a winner, since I would love for everyone to try out and enjoy the yumminess that is CaterpillarGreen Yarns. Sadly, I cannot. If you didn't win I highly encourage you to nab yourself a skein (or two...or three...no, I'm not enabling...no, not me! ), and if you do please say hello to Cat for me!